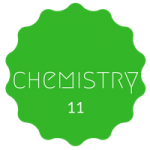 In Chemistry 11, the course explores the fundamentals of qualitative and quantitative chemistry. 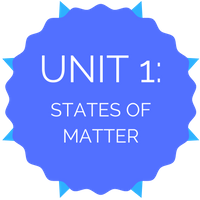 The course starts off with the overview of what chemistry/matter is, and then it ventures into the gas unit where the properties of gases are observed. The biggest unit of chemistry 11 is the chemical reactions unit. This is both the qualitative and quantitative unit where the concept of moles is introduced. 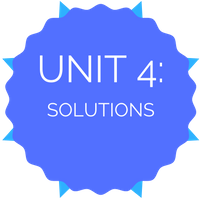 Finally, the unit looks at the properties of solutions in unit 4 and concludes with organic chemistry in unit 5. 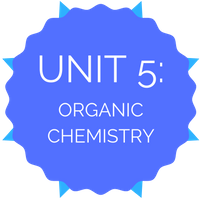 The key to success in chemistry 11 is to practice quantitative questions (worksheets / assignments), and then focus on the conceptual understanding of the topics. Ie. What is happening when something is heated up vs cooled down? What is happening to the atoms when they are heated up / cooled down? 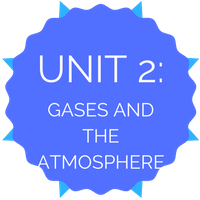 s’more-stoichiometry – S’mores and stoichiometry!